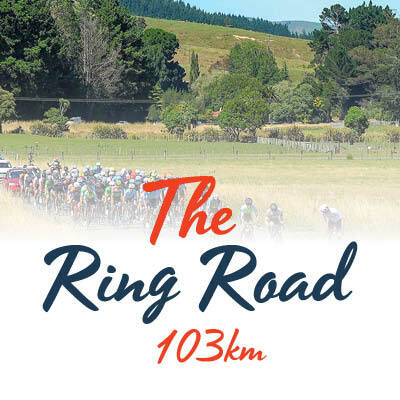 The Hobbiton Movie Set Gran Fondo marks the return of an iconic mass participation cycling event featuring the picturesque surroundings of the Home of Champions. 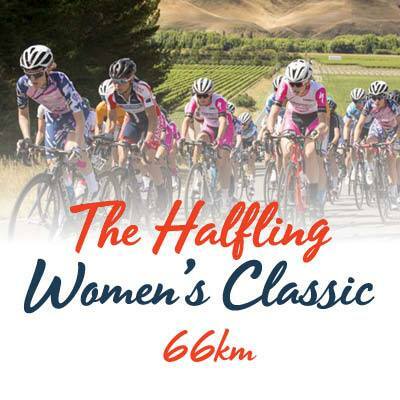 Looking for a challenge to kick start your year, then make sure you join us on Saturday 26th January 2019. 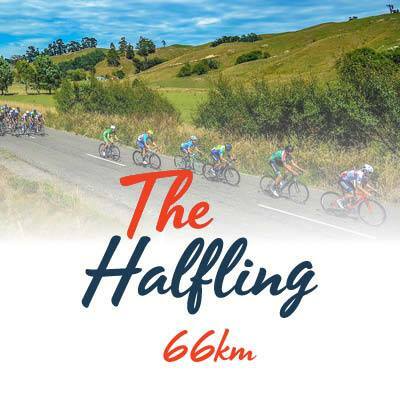 The Hobbiton Movie Set Gran Fondo marks the return of an iconic mass participation cycling event featuring the picturesque surroundings of the Home of Champions. 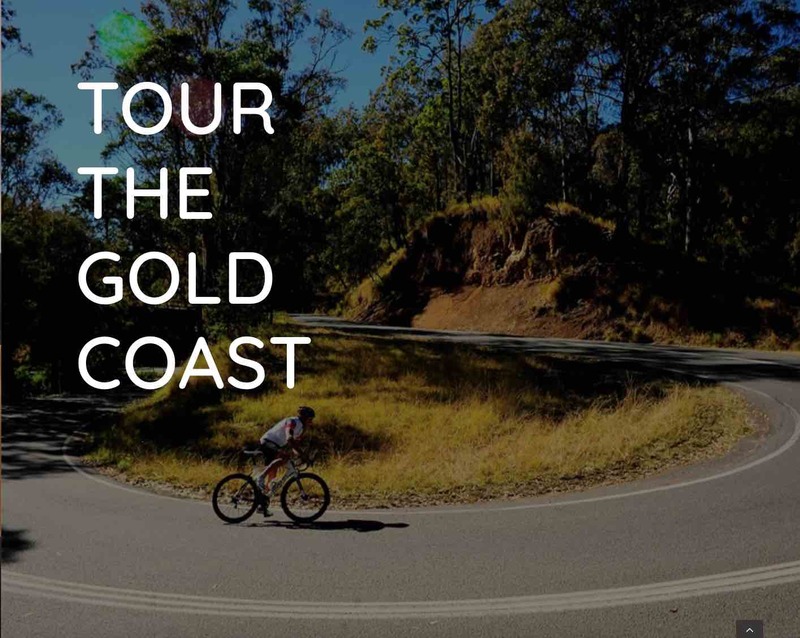 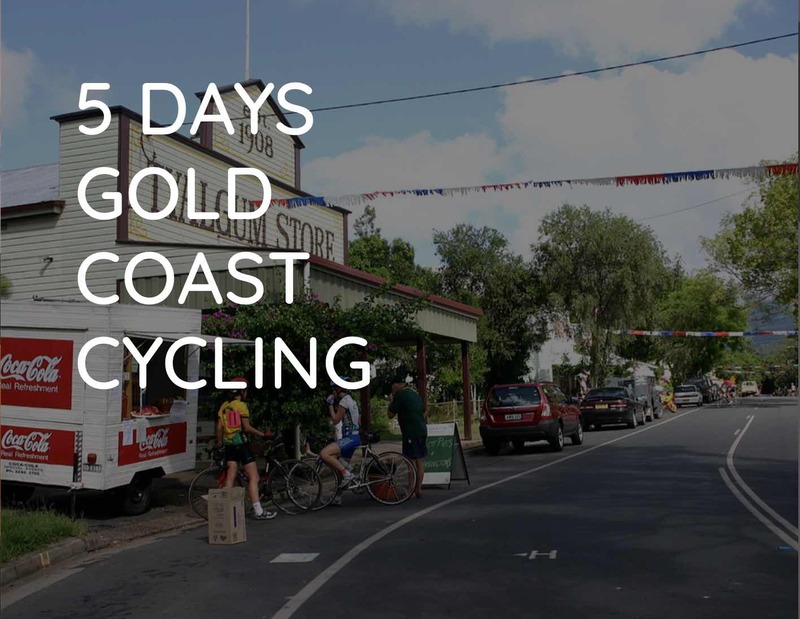 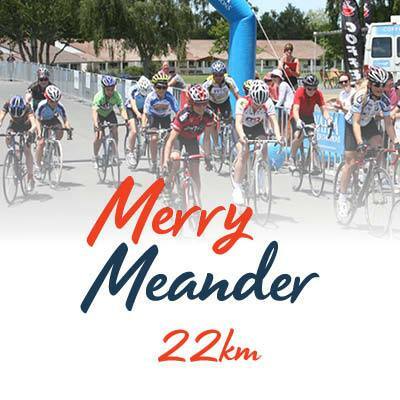 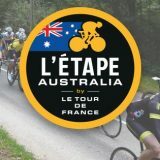 Come and experience what the UCI 2.2 riders will be facing during the Queen Stage of the 2019 New Zealand Cycle Classic Tour. 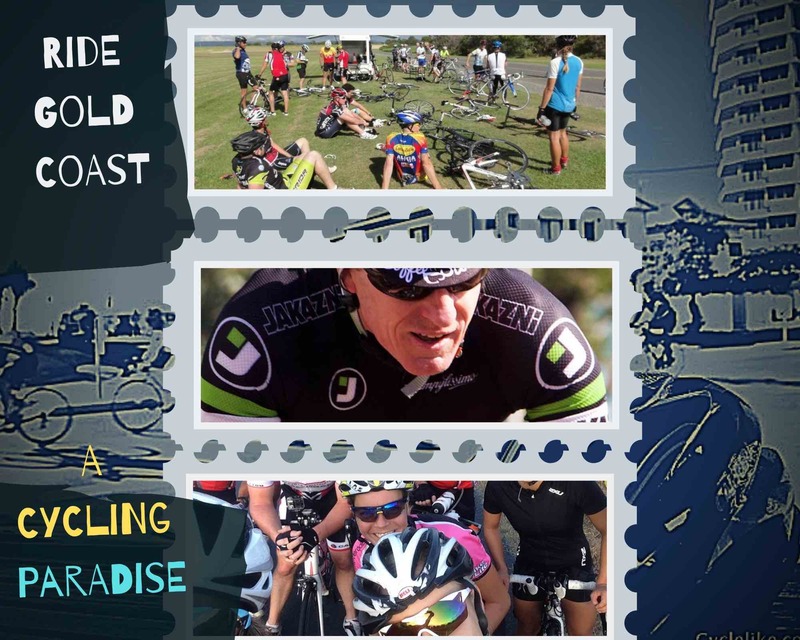 With three distance options to select from we have something to suit all abilities, ages and levels of riders. 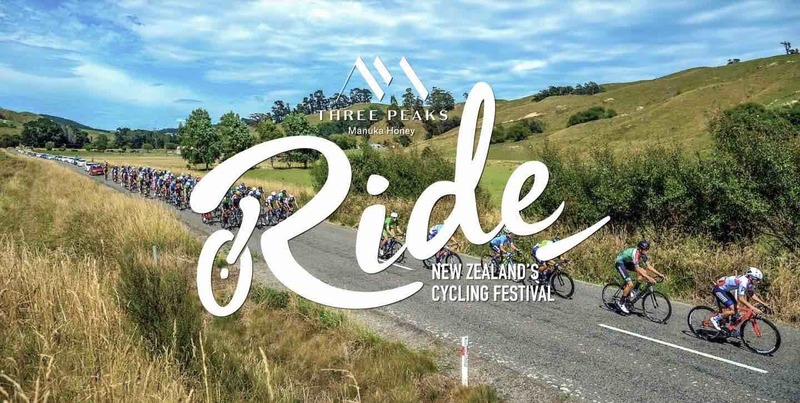 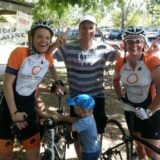 You can race, ride with family or friends or just set out to achieve your own personal best, no matter what your reason for joining us we look forward to celebrating your success at the finish line of the inaugural Hobbiton Movie Set Gran Fondo Cycling Event.